Hola from team T.E. in the Dominican Republic! There is much excitement as we anticipate working on the build tomorrow. 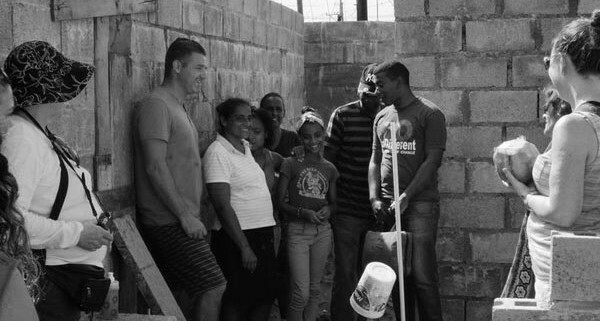 The spirit of hope and renewal is palpable in the village of Nuevo Renacer (“new rebirth”). 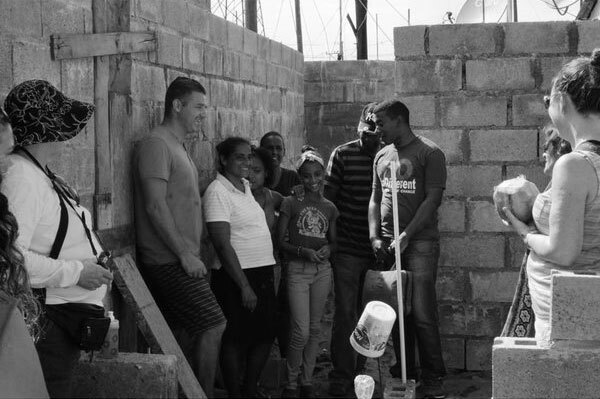 Today, we met the community and family who will be living in the home we are helping to build. It will be hard work (they’re using words like pick axe!) but incredibly rewarding in the end. We look forward to sharing more updates with you soon. Mighty in strength and in spirit. 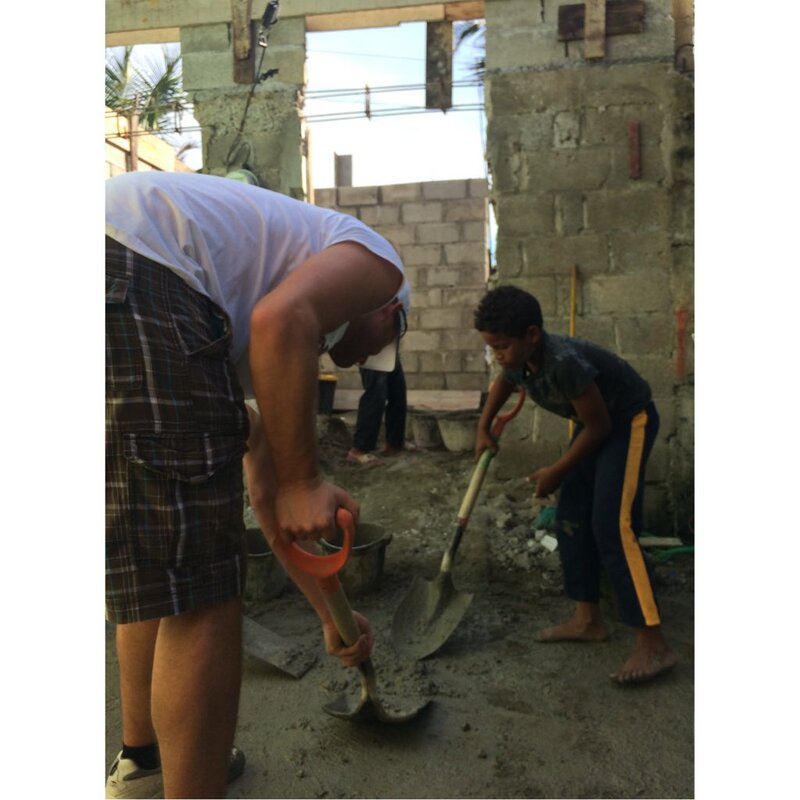 The next generation of Nuevo Renacer eagerly joins in the restoration of their community. It’s an incredibly humbling experience.